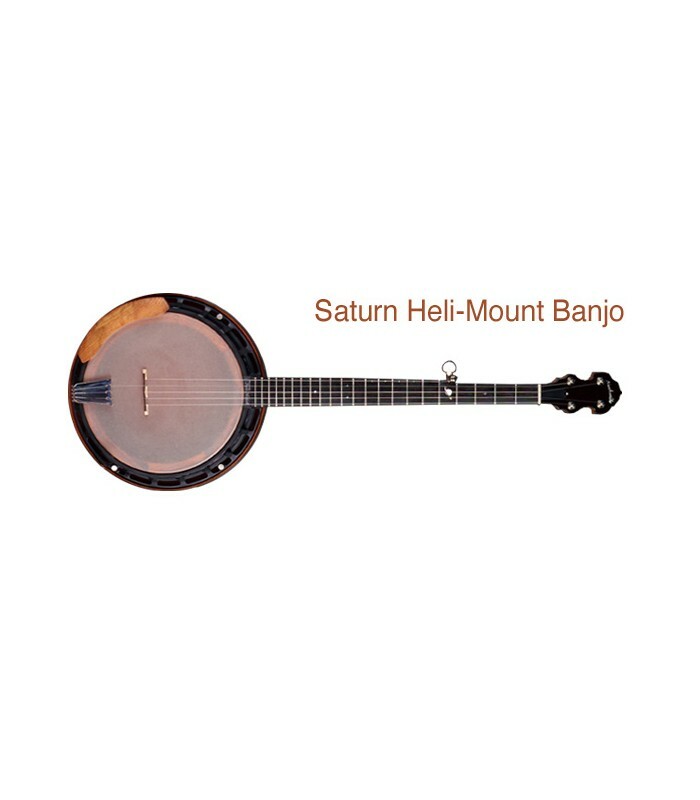 The planet Saturn has a mystique about it. 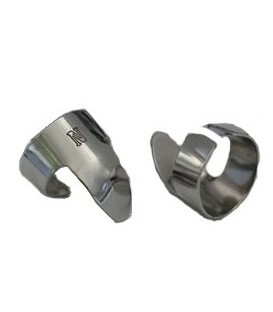 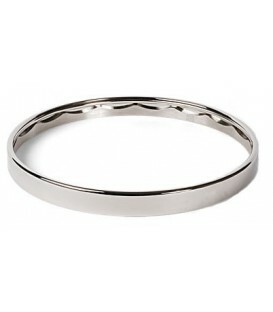 Its rings bring attention to its beauty.It stands apart from the others. 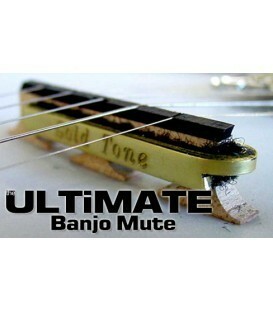 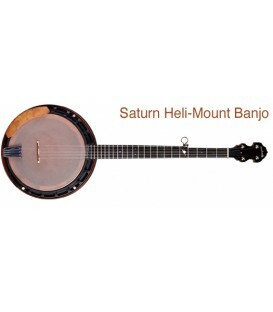 You notice that the Saturn banjo possesses these same qualities. 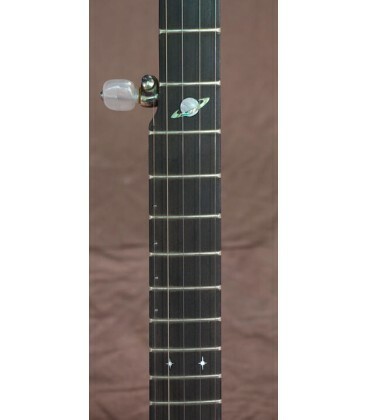 You see the understated beauty of the inlay, with stars at the third, twelfth and fourteenth frets and the gorgeous Saturn at the fifth fret. 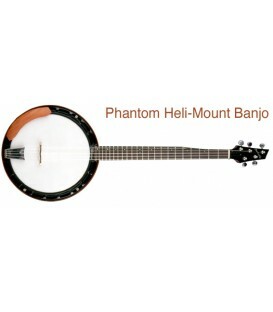 You recognize the peghead design as traditional. 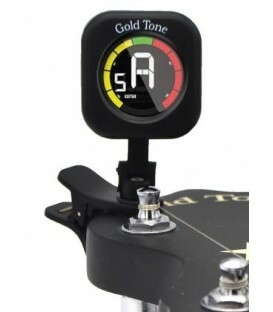 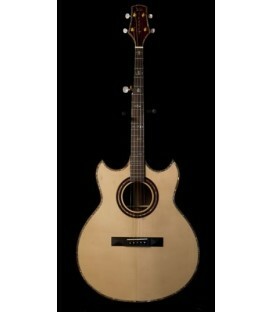 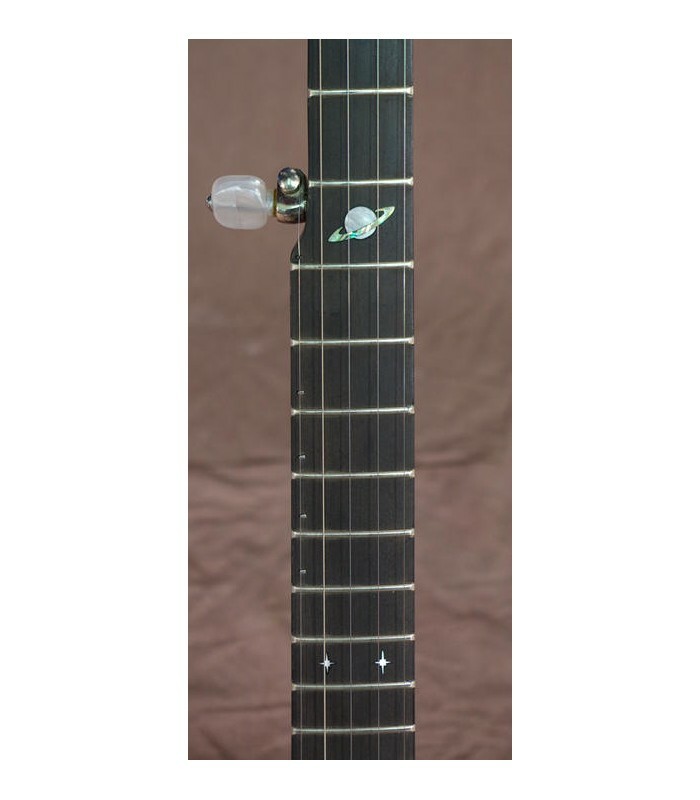 You feel the comfort of the radiused neck as your left hand explores the ebony fingerboard. 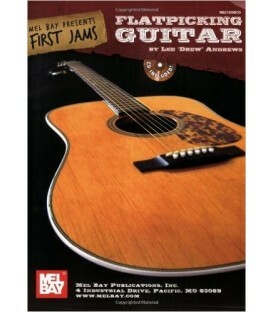 You strum a chord with your right hand. 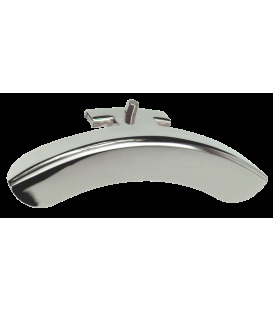 Your eyebrows rise as the sound leaps out of the Heli-Mount pot. 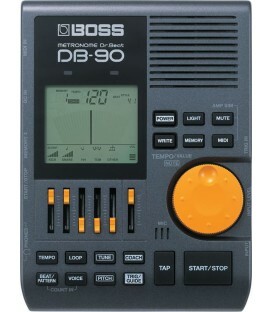 Its sound is musical, powerful and impressive. 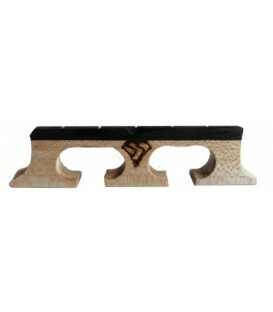 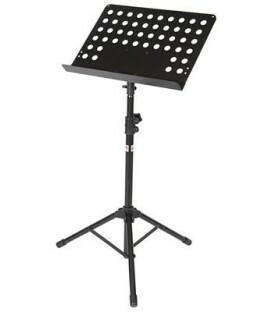 The beveled wooden armrest feels smooth on your forearm and you note that it is the perfect height for playing. 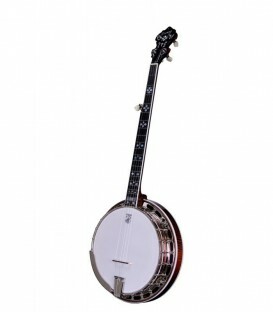 You see that the Nechville inline tailpiece is adjustable three different ways, and you realize how you can customize the tone of the banjo to suit your tastes. As you gaze at the back of the walnut neck and the resonator, you can tell that the finish on the Saturn is superior to the inexpensive oil finishes you've seen other brands of banjos. 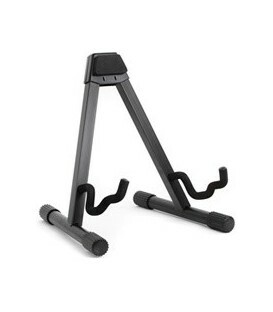 And then you focus on the Heli-Mount frame. 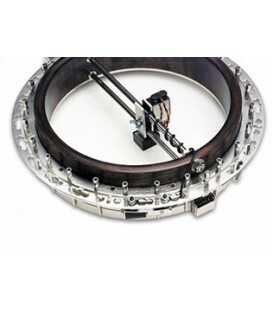 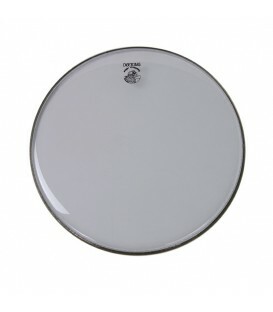 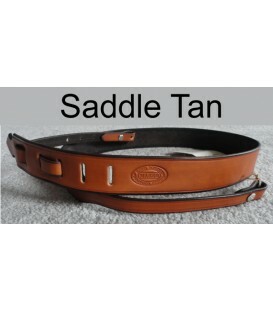 You've heard how stable it is, how it is easy to adjust and replace the head with its design. 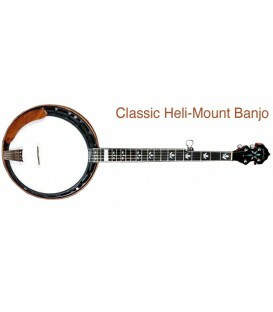 And you can't help but notice how beautiful it is. 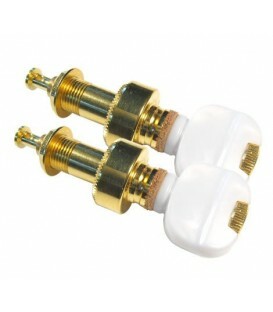 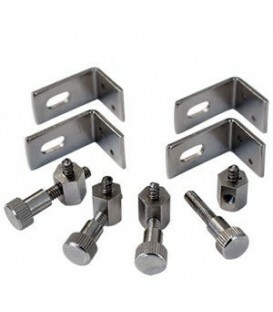 It is obvious to you that Nechville uses the finest components. 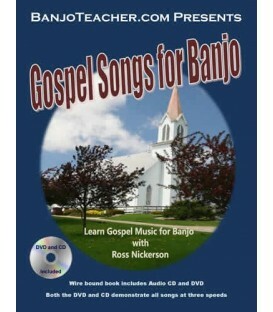 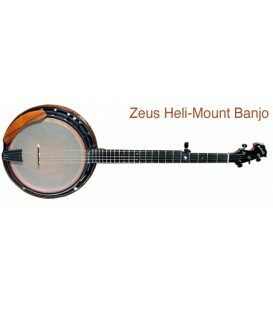 You know they issue a full lifetime warranty with every banjo creation. 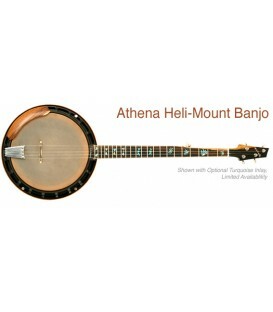 You realize that NO OTHER BANJO can compare, and that you don't have to settle for less than premium quality craftsmanship and sound. 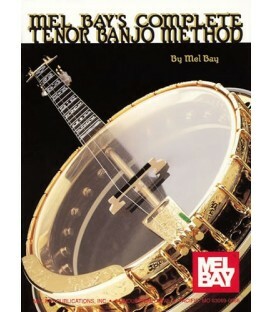 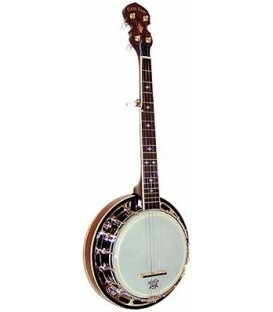 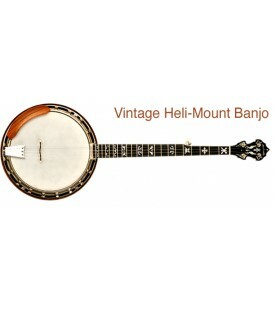 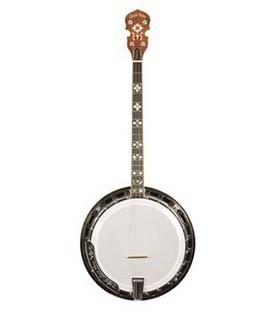 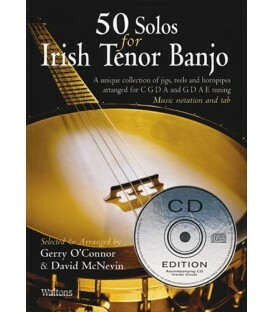 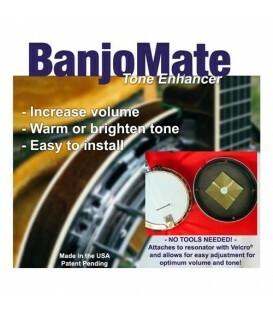 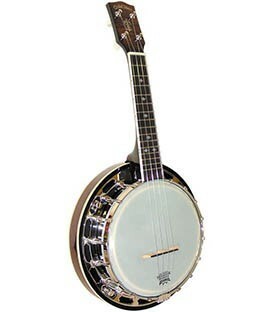 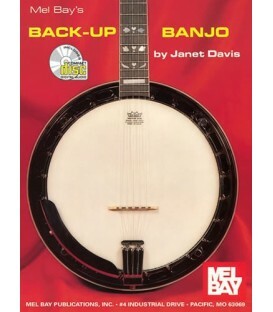 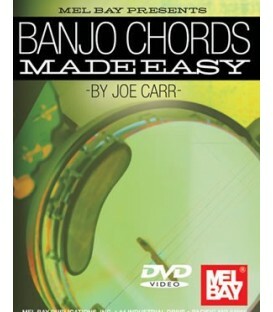 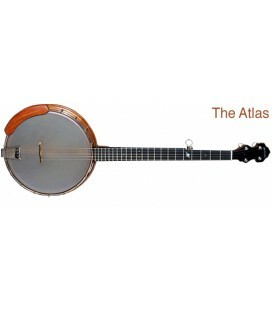 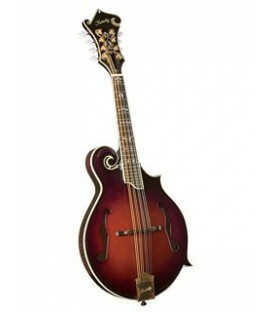 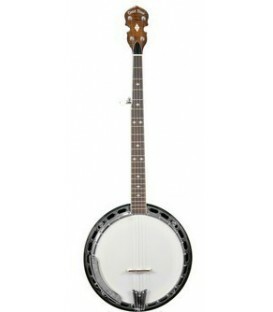 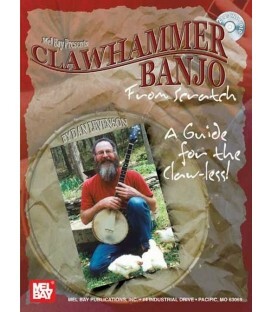 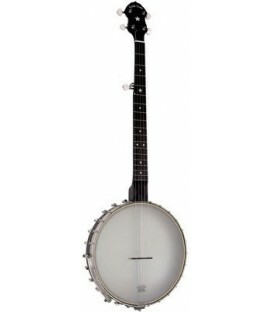 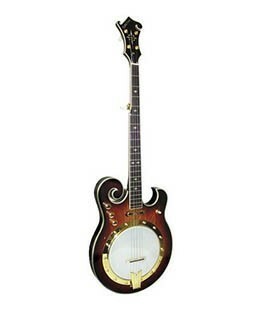 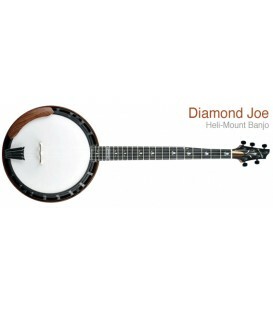 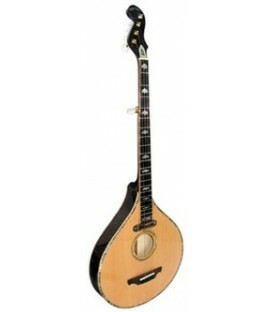 This is the banjo you have been seeking. 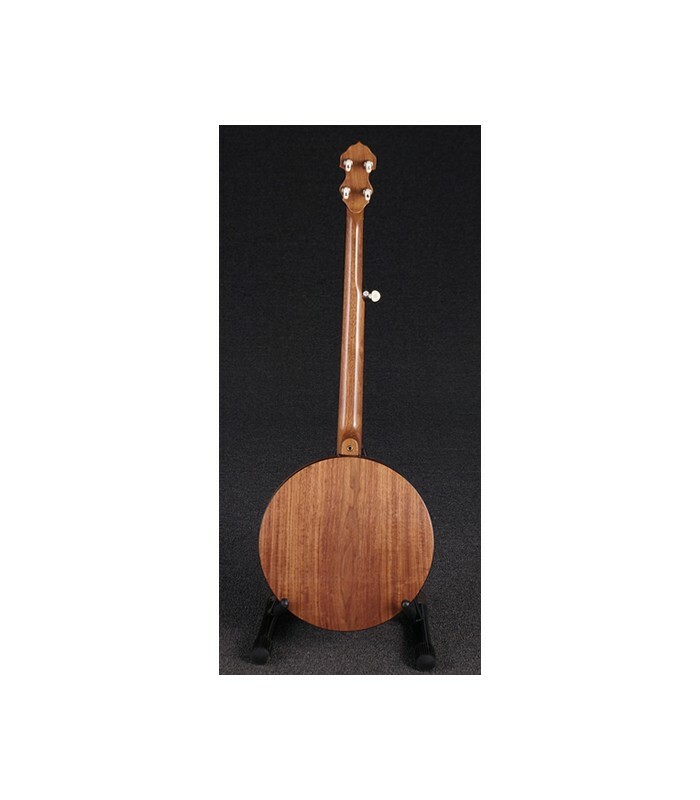 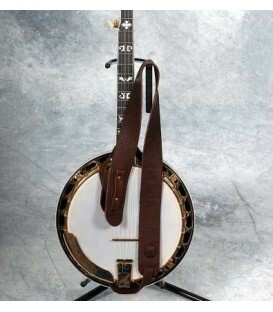 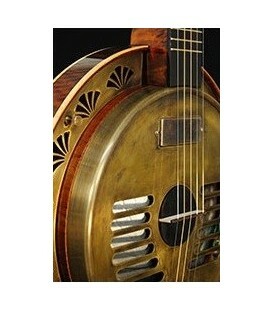 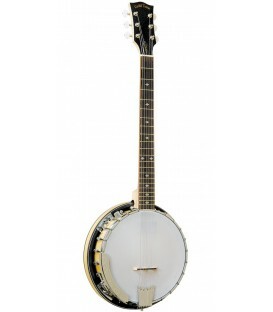 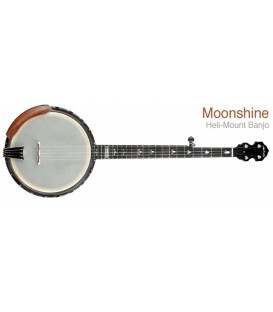 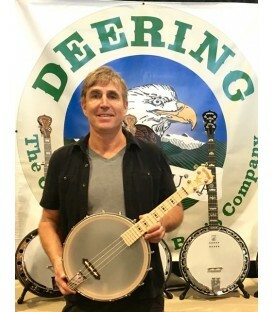 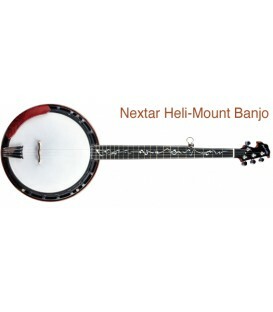 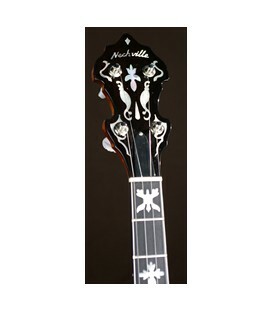 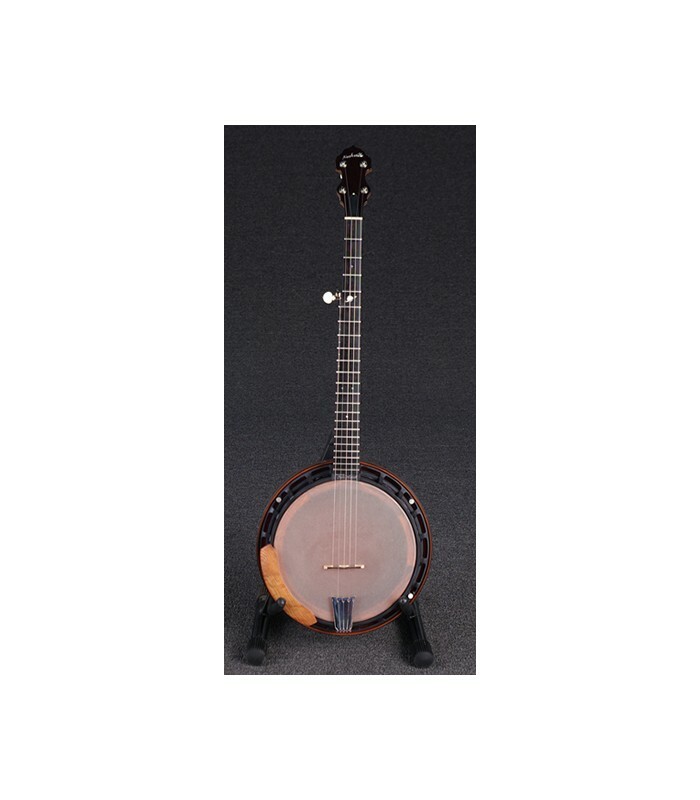 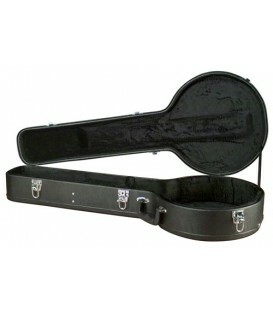 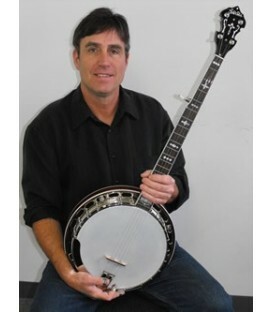 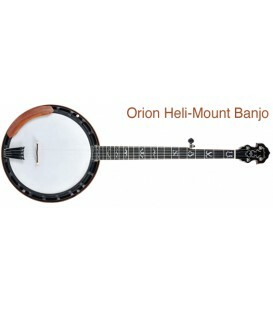 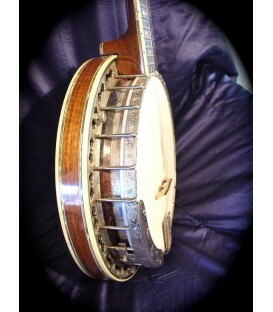 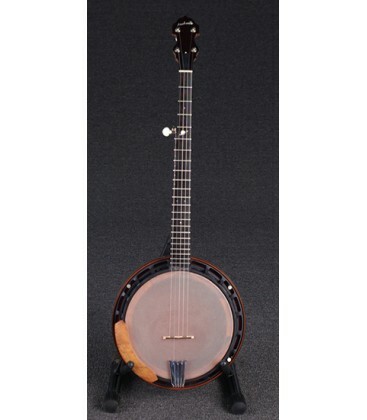 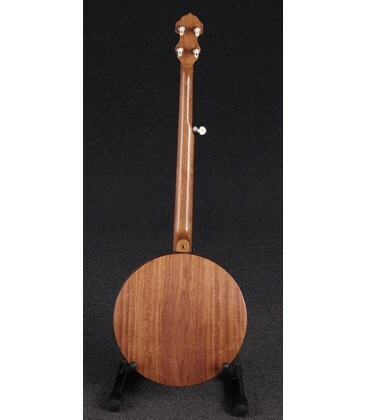 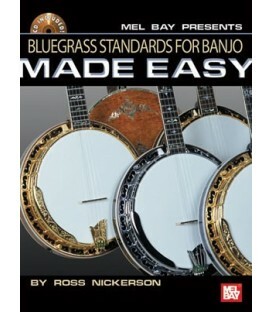 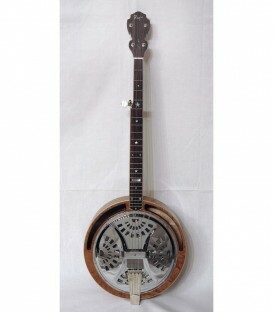 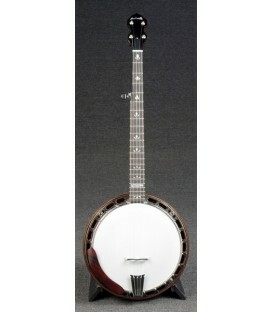 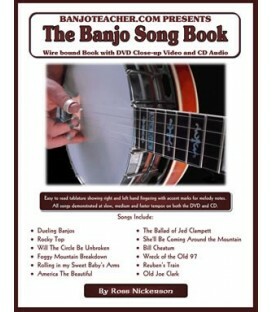 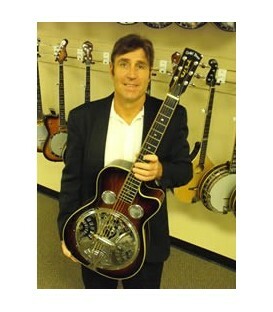 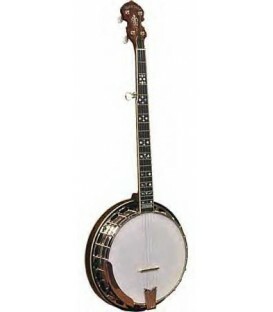 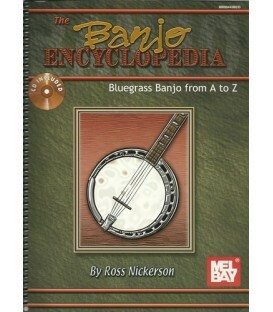 All Nechville Banjos purchased are delivered to you professionally set up and ready to play. 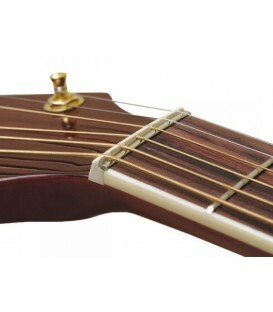 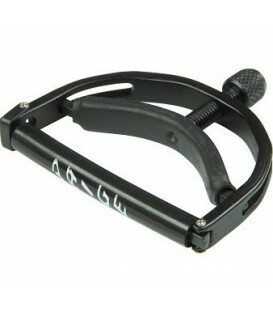 5th string Capo Spikes at the 7th 9th and 10th frets are installed FREE on any Nechville model purchased at Banjoteacher.com. 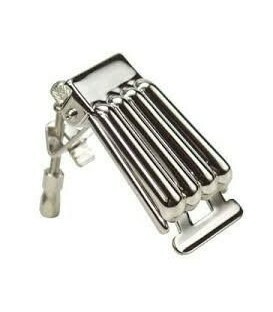 It's always OK to request capo spikes installed at different frets too. 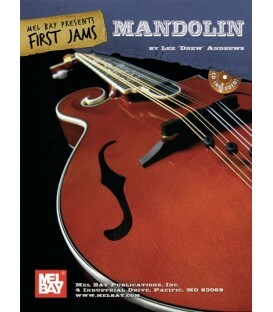 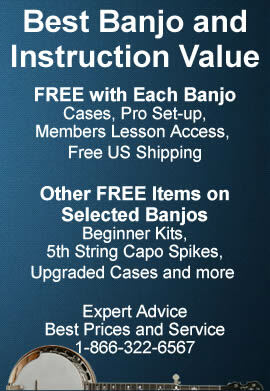 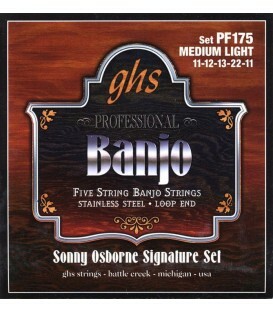 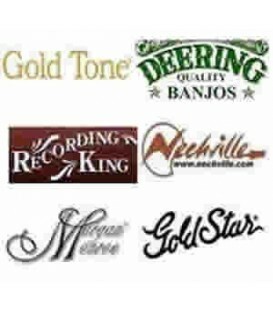 All 5-string Nechville Bluegrass Banjos include the FREE items listed in the right column. 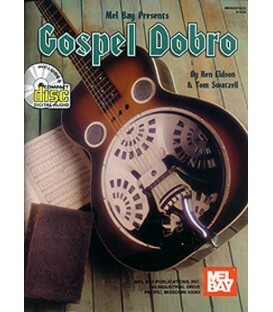 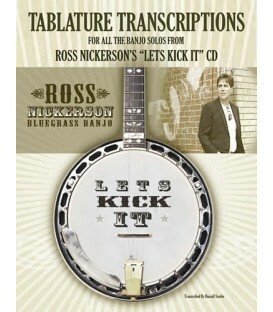 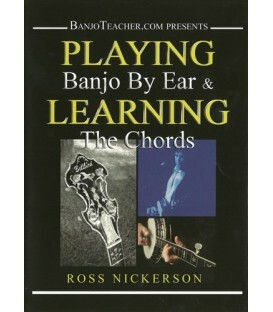 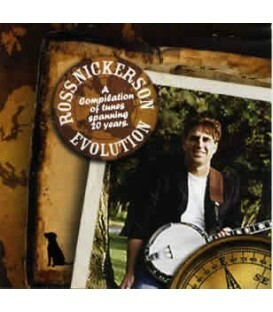 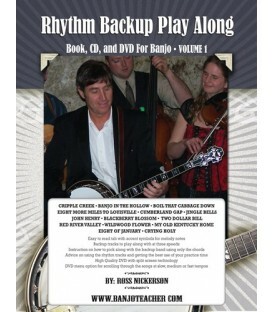 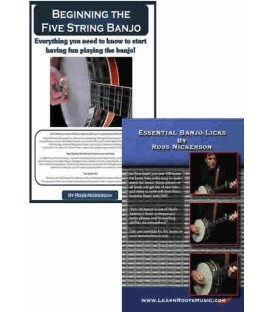 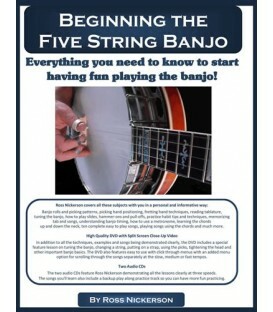 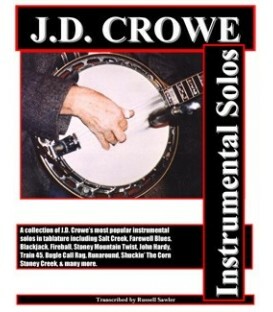 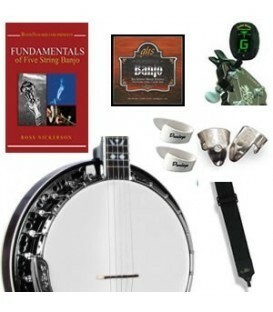 This banjo includes 5 Ross Nickerson DVDs, an electronic banjo tuner, unlimited access to Ross' All Online Lesson's with no expiration, TKL Professional Hard Shell Banjo Case, Free Professional Set-up and Free US Shipping. 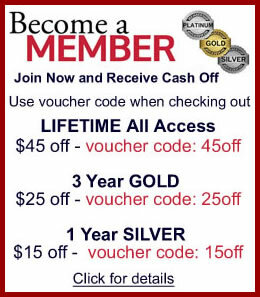 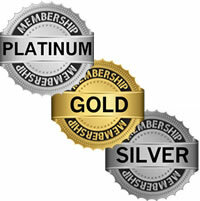 It's OK to make substitutions for free items or receive credit for any free items offered too.